Portrait sessions typically last about 30 mins and are good for babies, children, seniors, maternity, engagements, and family. We are available and LOVE extended family and large group sessions. A travel fee may apply, depending on the location. We do offer social media and personal device friendly images. These are available to you once your order is complete and picked up. Once an image is purchased for print the shareable file is available to you. The purchase of an album will include all the matching shareable files. These images are low resolution and watermarked with our logo. We have a wide variety of finishes for wall portraits. Portrait albums are an amazing way to show case your entire session. Some of Our albums are handcrafted in Italy and are one of a kind. photograph your special event. 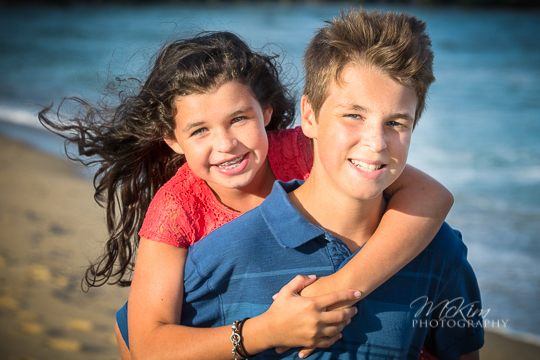 McKim Photography is located right acrosss the street from the beach in Belmar NJ . 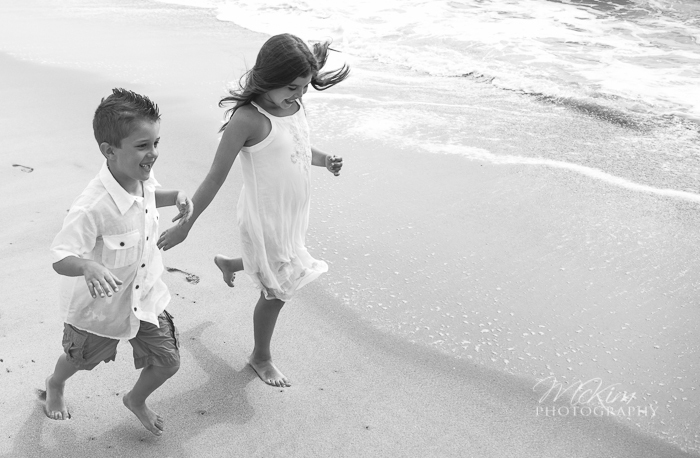 We know all the scenic photo spots to give you the best beach portraits at a reasonable price. 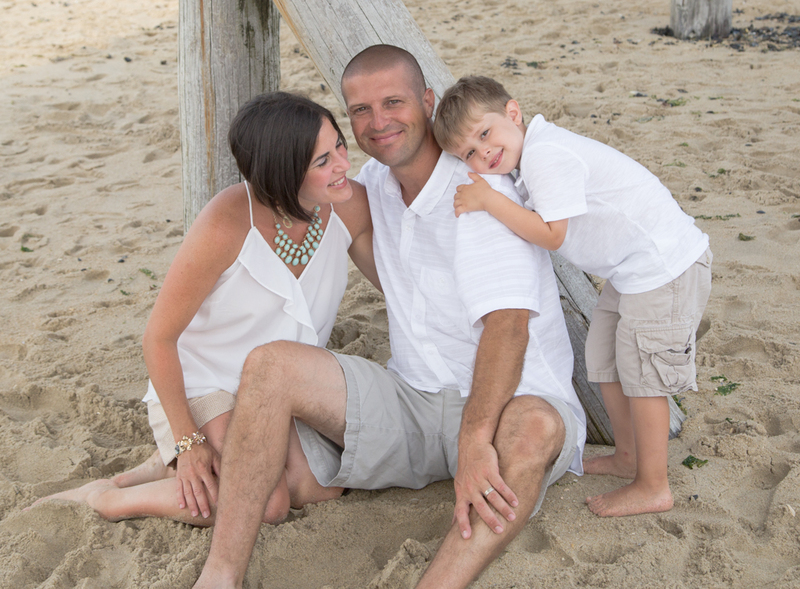 If you are booking a beach portrait session, please review our beach portrait photography tips. 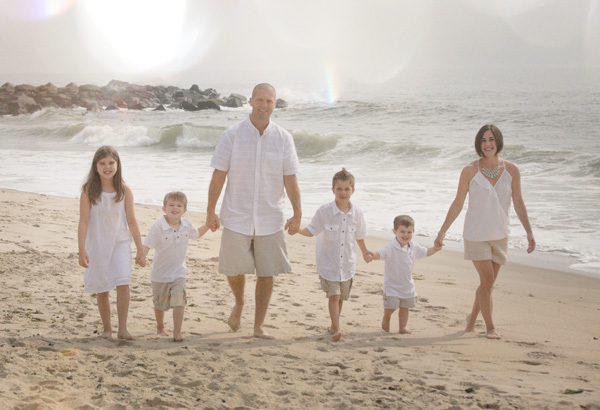 Capturing lifetime photos of your children, our signature edits will wow you. We work quickly to create a large variety of images for your selections. There are many options and locations for your portrait including the beach, golf course, home, backyard, porch, boat, studio or someplace special to you and your family. We know the best areas for photography, and the best times of day for each area, orchestrating them under varying weather conditions. call now ask for Bill 732.451.6003 and book your session today! High resolution digital files are not offered for reproduction. We do offer social media and personal device friendly images. These are available to you once your order is complete and picked up. Once an image is purchased for print the shareable file is available to you. The purchase of an album will include all the matching shareable files. These images are low resolution and watermarked with our logo. Call us at 1-732-451-6003, or use the online form below and someone will contact you. Any notes or questions ,when you are looking to do the session, how soon? Sunrise sessions at the beach! Your satisfaction with our work is fully guaranteed for memories that you will treasure for a lifetime. If you’re interested in a disc of images from your shoot please check out our available options. Candid Prints – Great value for tabletop framing or albums, candids feature a UV resistant lacquer coating. 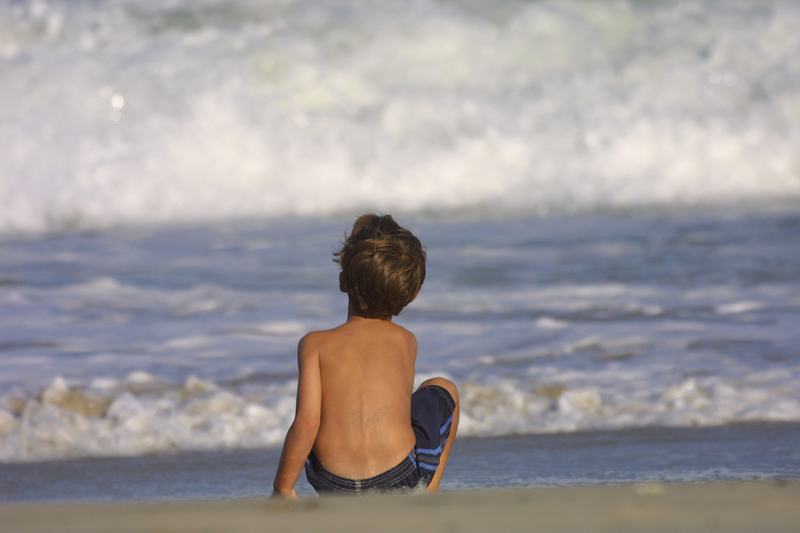 16×20 candid prints come mounted for easy framing and handling. Available as full color, black & white, or sepia. Retouching and enhancements not included. Custom Prints – Our improved conventional prints are your entry into outstanding wall portraits. We’ll start by lightening or darkening and sweetening the color in your background to enhance your setting. Then our digital artists will remove the worst of the glasses glare (where possible), shiny skin, and facial blemishes (tell us what goes and what stays). We’ll deliver your print mounted on a canvas textured panel or (if you like) a smooth art board protected by a clear UV lacquer ready for framing in your choice of full color, sepia or black & white. Check out our Custom Examples page to see what we can do to make a good thing better. Gallery Wrap Prints – Who needs frames? These portraits make a great statement from any angle! We’ll start from your loving family portrait and do all the personal touch-ups from our Custom portraits with even greater attention to detail, and add a soft flattering glow to your skin tones. Next we’ll work on cleaning up your background and further enhance the natural colors and tones. Your image is then printed on 100+ year archival media to keep your memory for generations. Each canvas will be wrapped around a wooden frame so the photo is visible on the sides, top, and bottom for an outstanding three-dimensional presentation and delivered ready to hang with no framing needed. Gallery wraps look better, last longer, and cost less than our former top-of-the-line Prestige prints, and you don’t need to spend hundreds of dollars on framing! 11×14 and 16×20 prints get a 3/4″ wrap and 20×24 and larger come as a 1.5″ wrap for extra dimension to match the larger print size. Additional images in many sizes can be purchased online from our site. 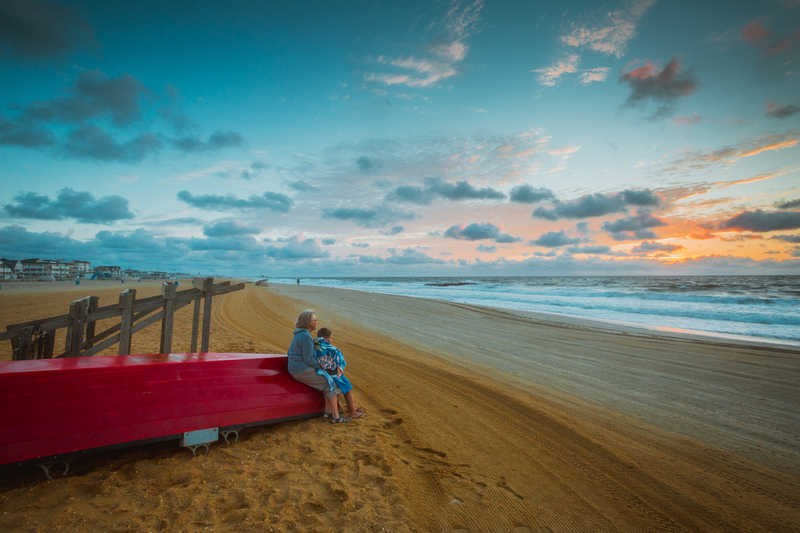 Please review our beach portrait photography tips, they are essential for a great image. Printed photographs are tangible. We can hold on to them, pass them around, frame them and hang them on a wall. Portraits albums can be treasured and looked through by children for years to come. This is the story of your family all the fun, sweat and tears of raising a family, lets tell the story and show it off for all to see. I am without a doubt passionate about creating photographs – real pictures – printed on professional papers. I want your children, their children, my children and future grandchildren looking at and holding onto tangible photographs. I believe in printing my work professionally by professional labs. 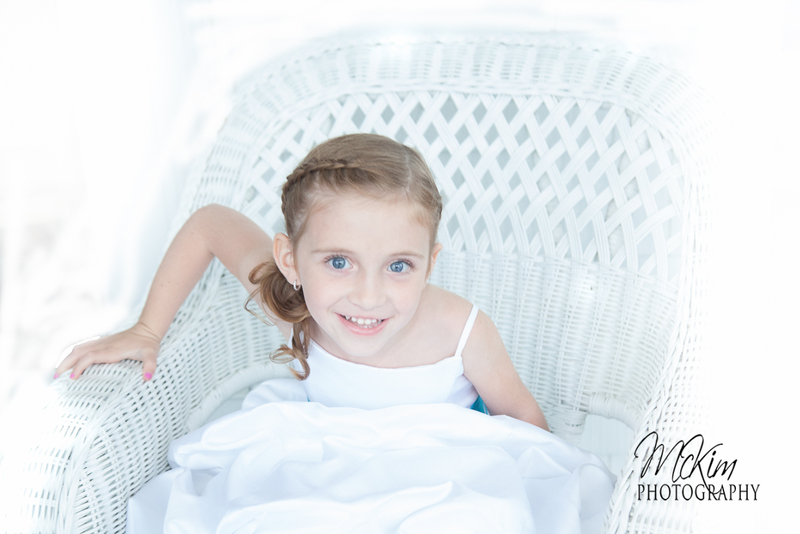 The photographs I create are not only precious to my clients but they are precious to me too.